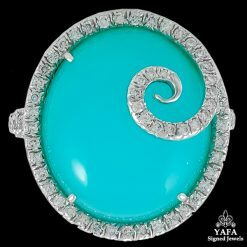 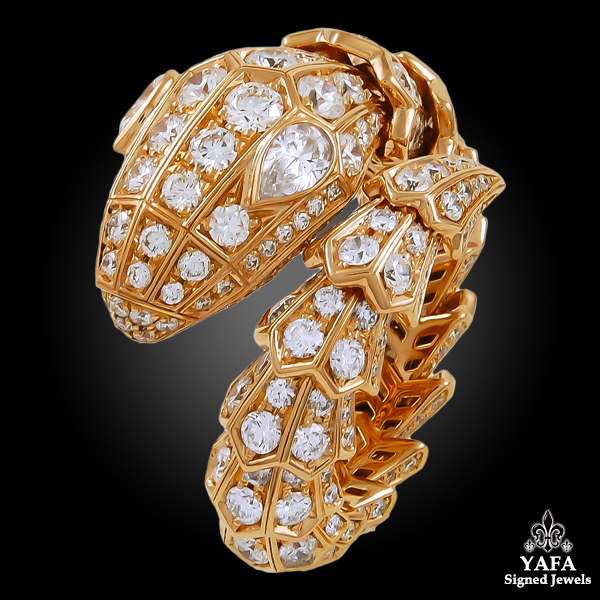 BULGARI Diamond Serpenti Ring – 3.72 cts. 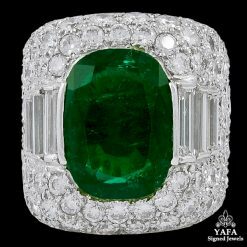 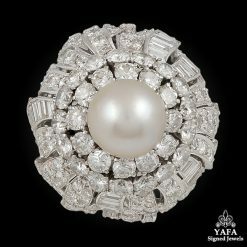 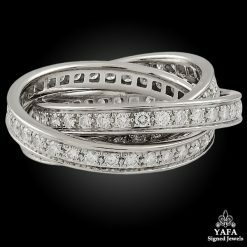 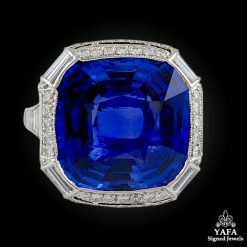 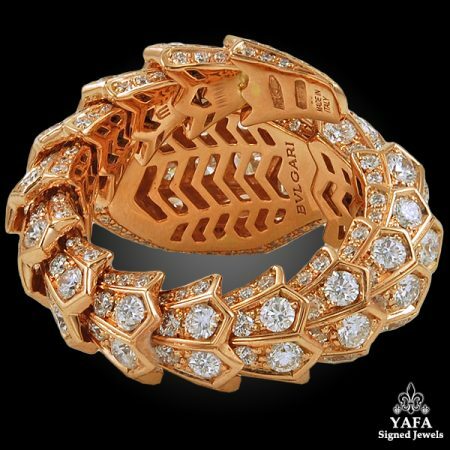 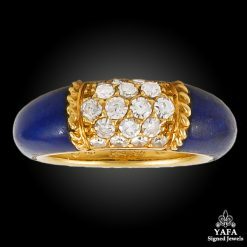 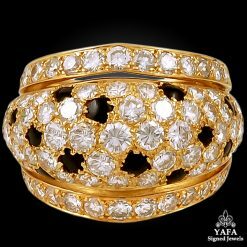 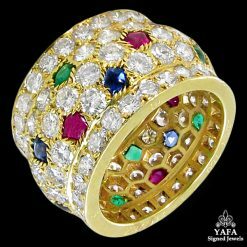 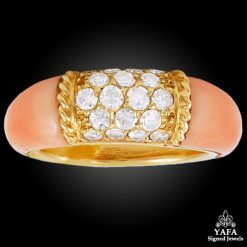 Home>Jewelry>Rings>BULGARI Diamond Serpenti Ring – 3.72 cts. Capturing the seductive and alluring quintessence of the Bulgari Serpent, this resplendent ring crafted in 18k rose gold sinuously curves around the finger, with pavé set diamonds weighing approximately 3.72 carats adorning the head and scales.